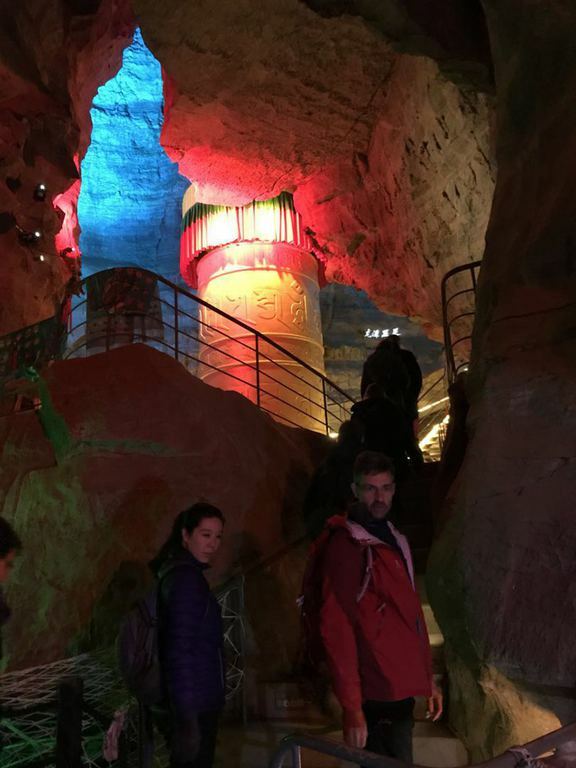 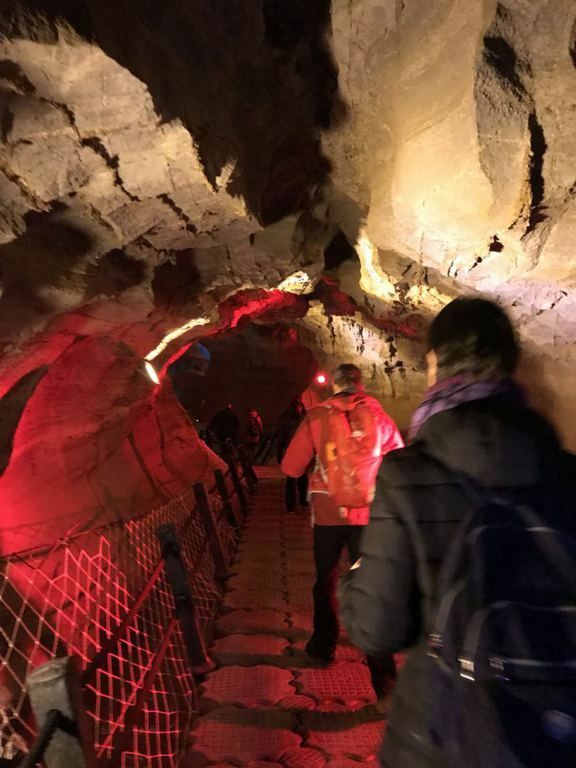 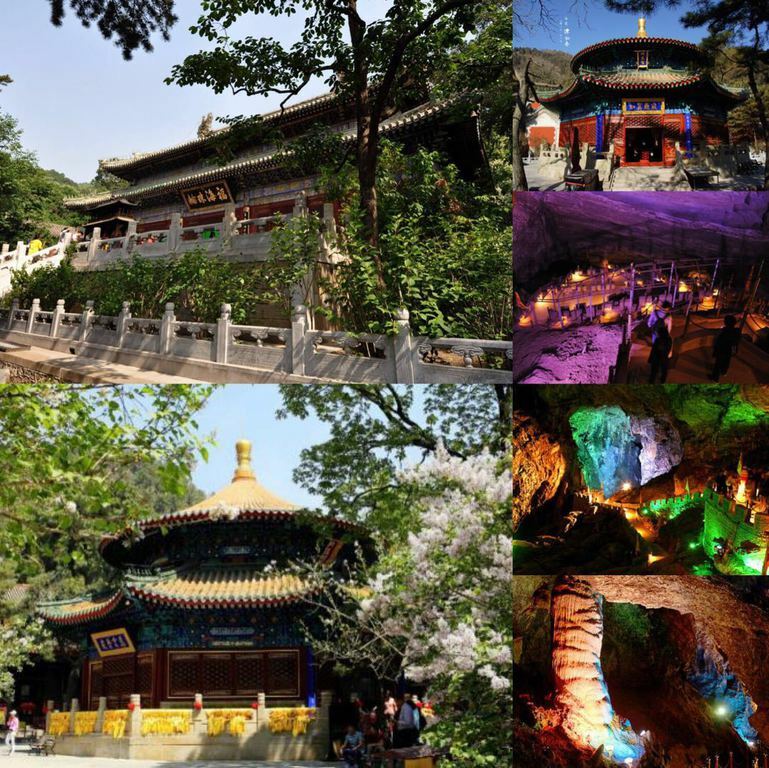 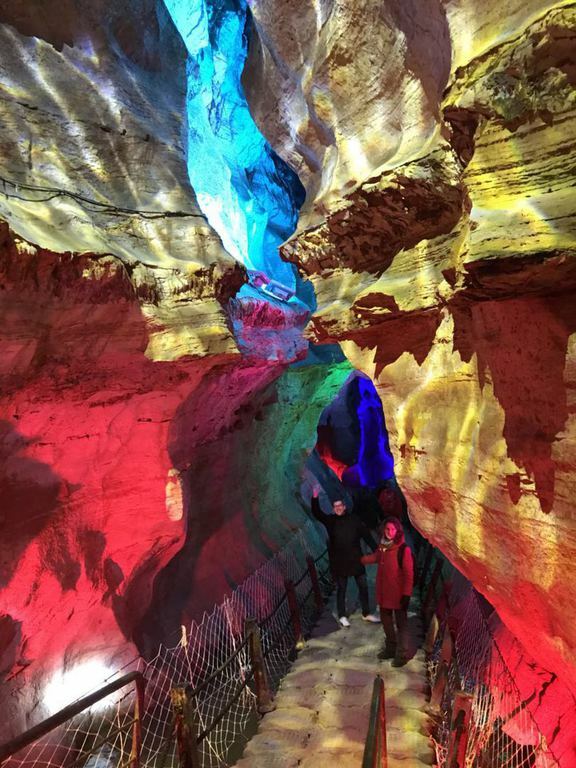 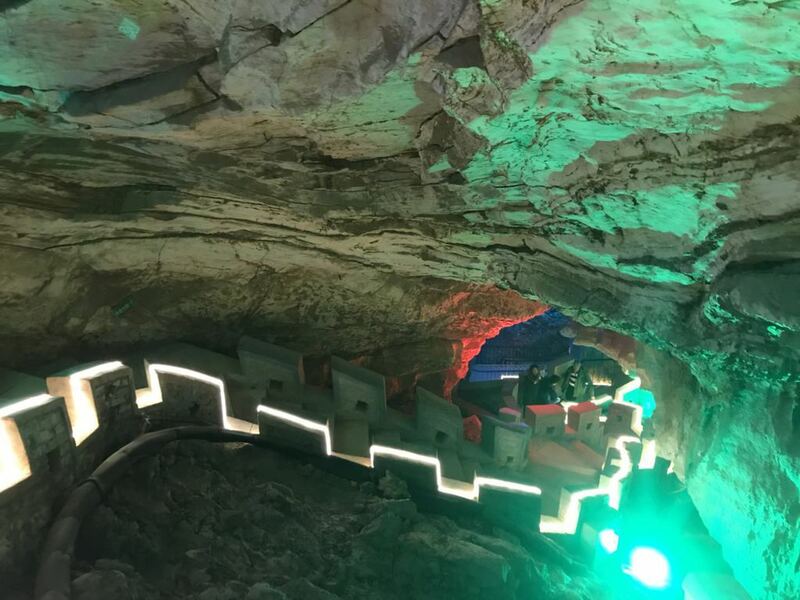 On Mar.17th, we organized a day trip to Tanzhe temple and Baqi cave. 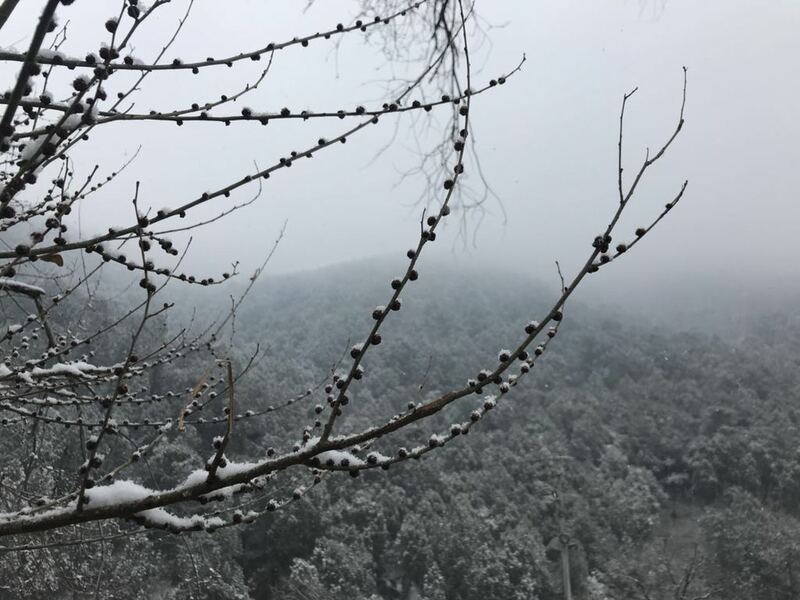 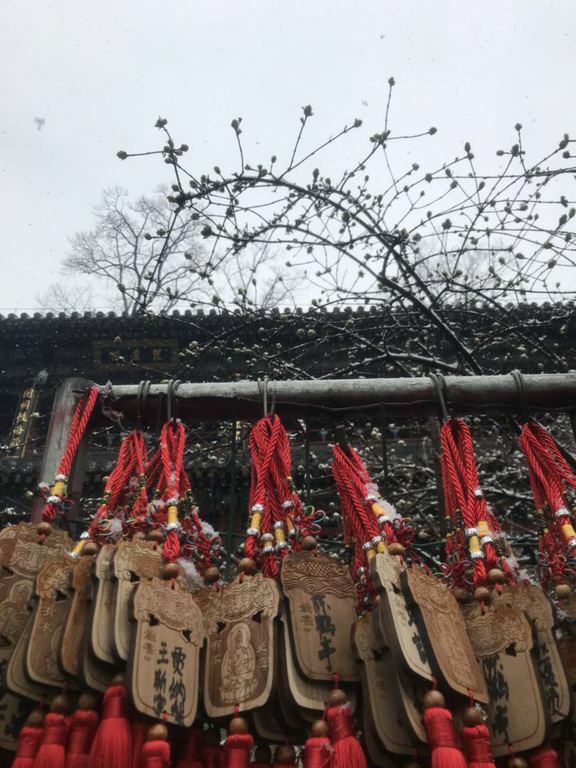 It was such a coincidence to meet the first snow on the 1st day of luner calendar which was really lucky to have a good fortune in Chinese tradition. 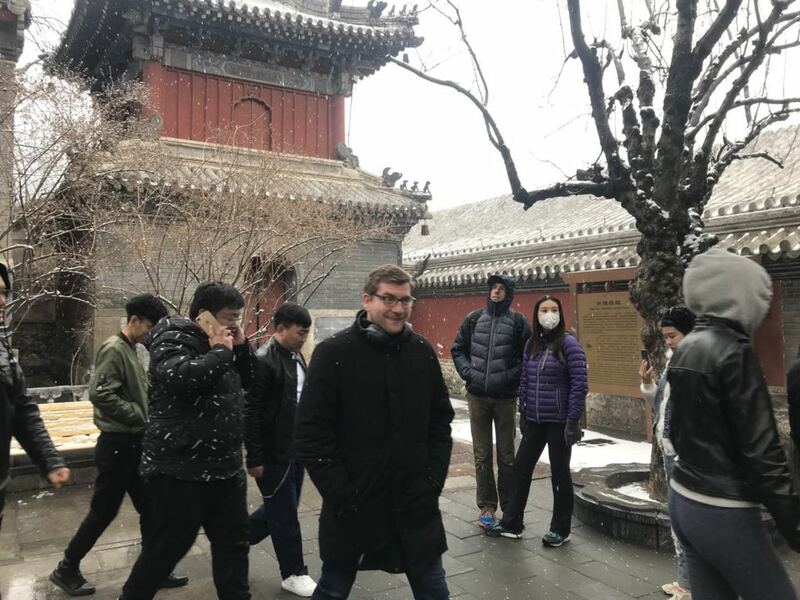 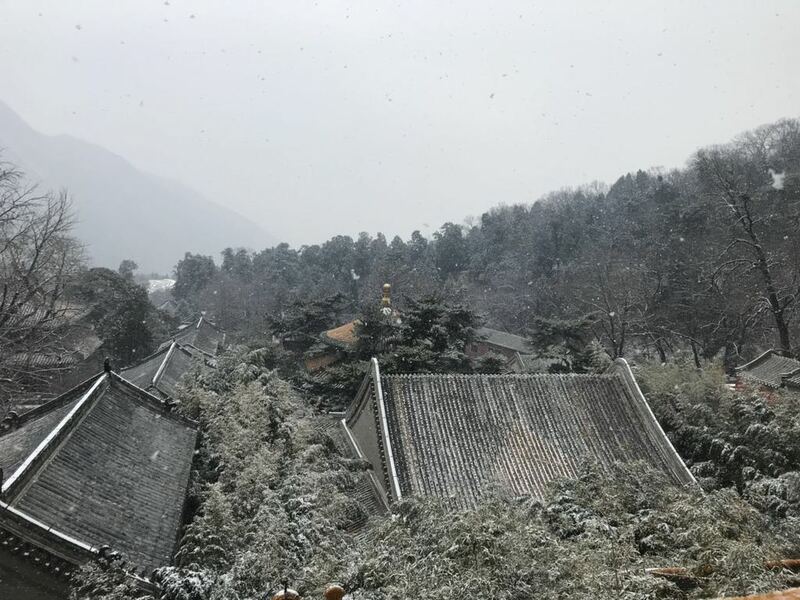 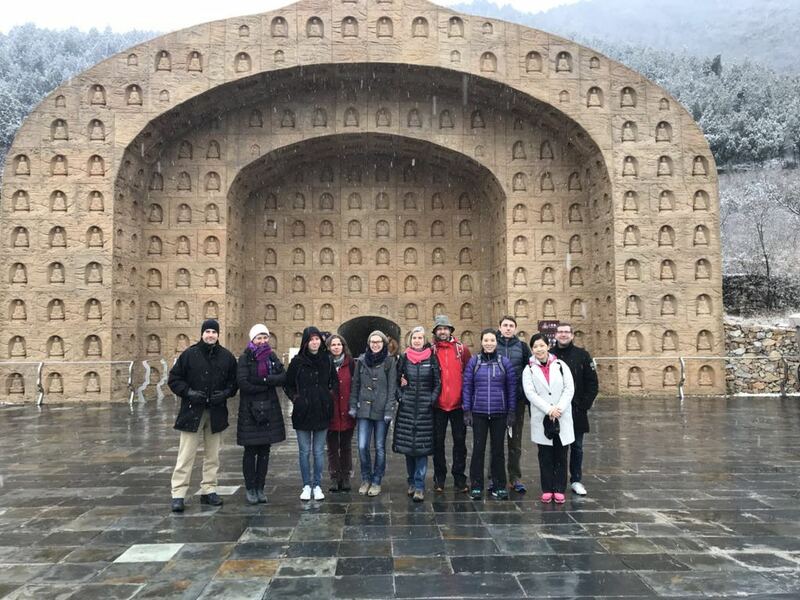 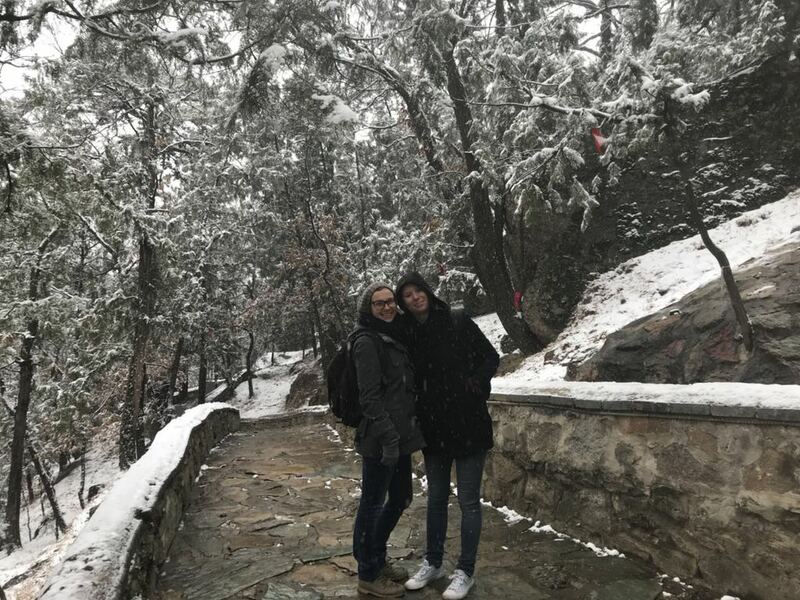 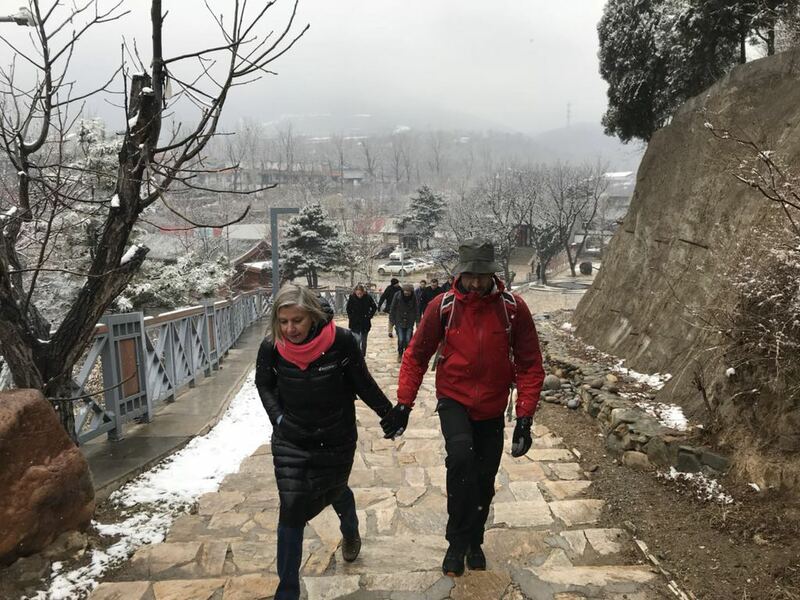 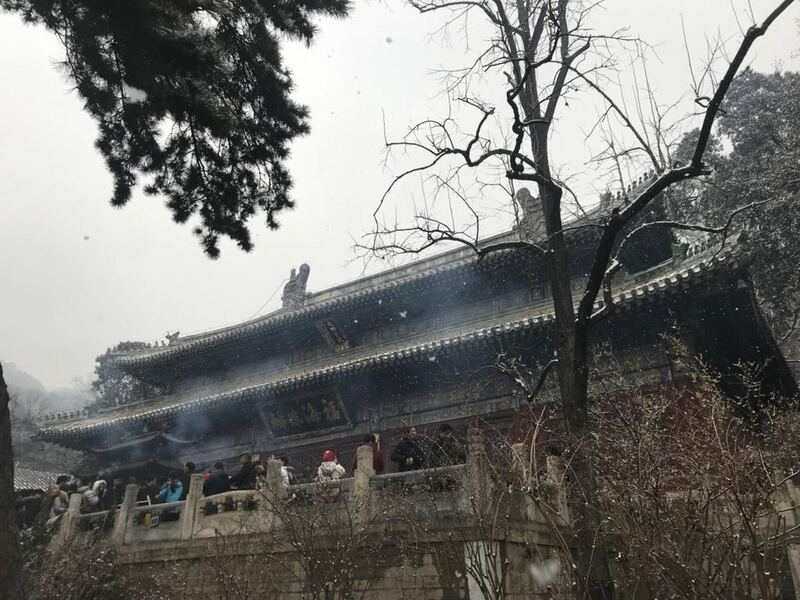 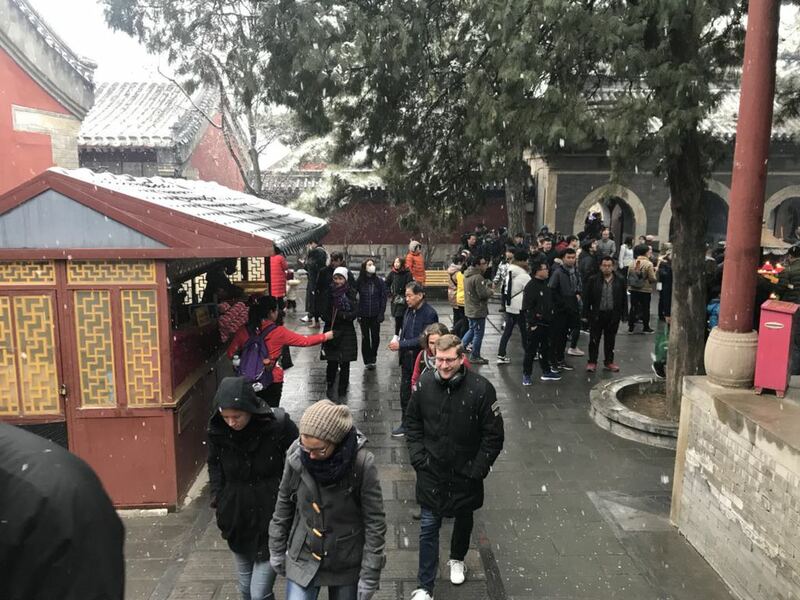 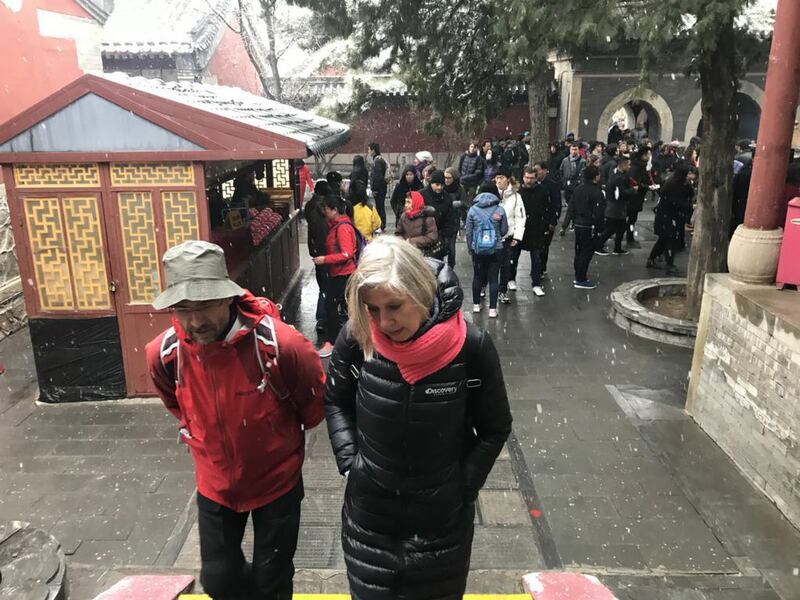 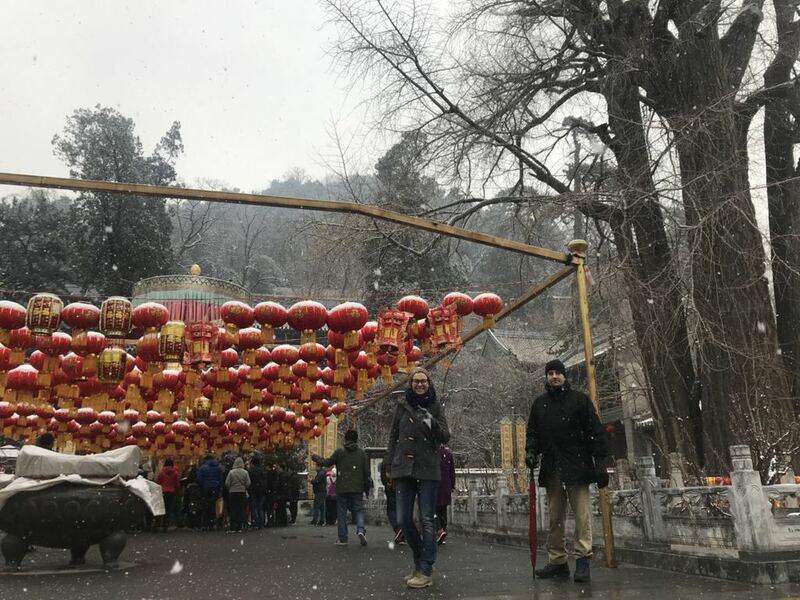 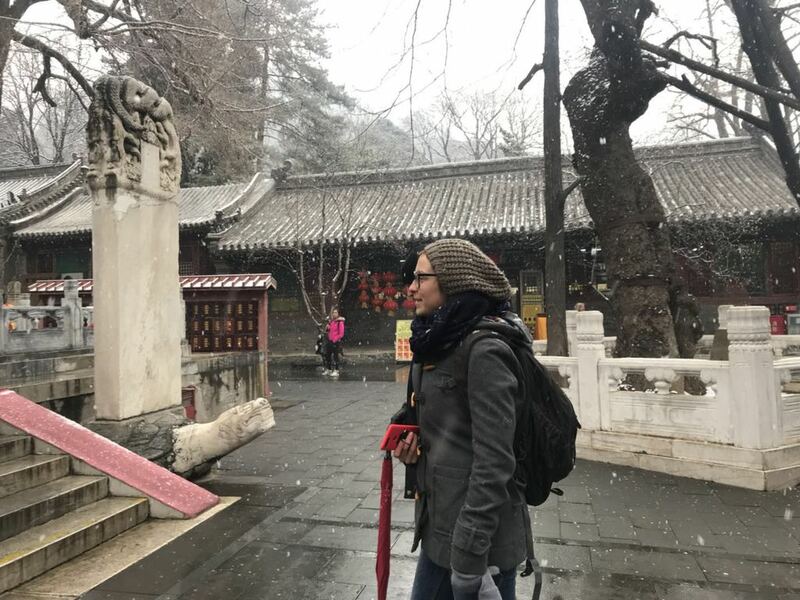 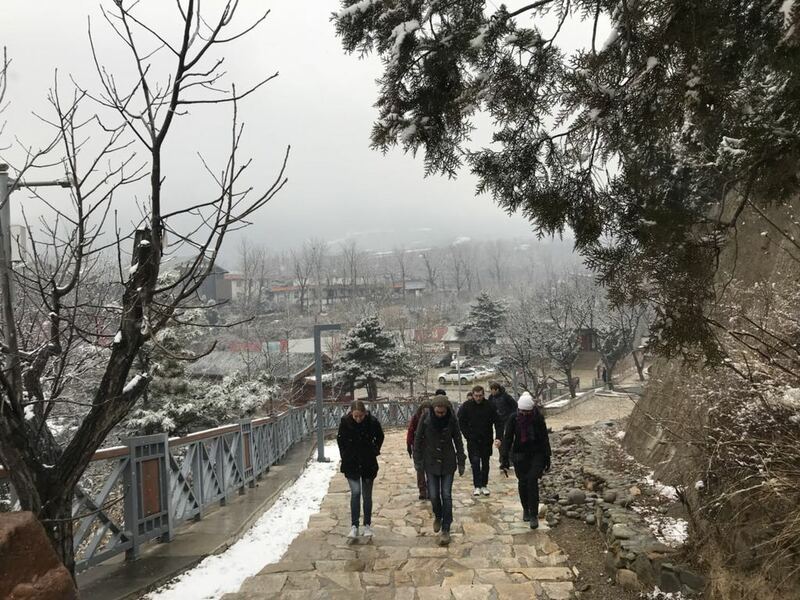 All participants were so excited to feel the snow at the oldest temple in Beijing to see the snow flake dropping and hearing the temple bell ringing in a most tranquil atmosphere. 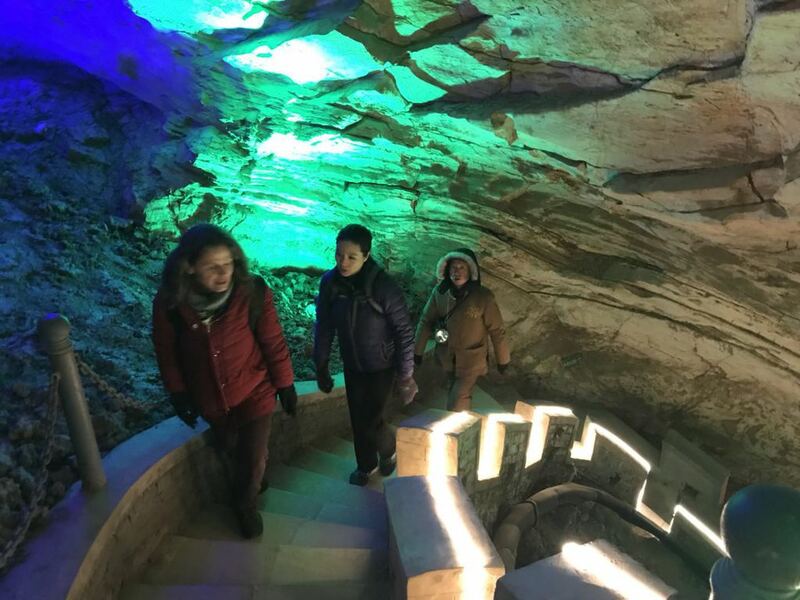 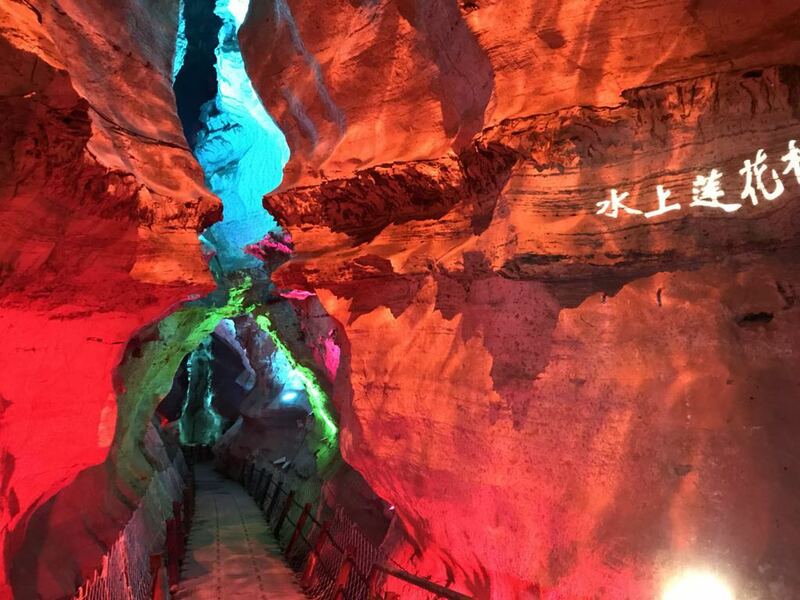 Baqi cave was also an adventure to explore the astonishing geographical phenomenon and good warm hiking workout. 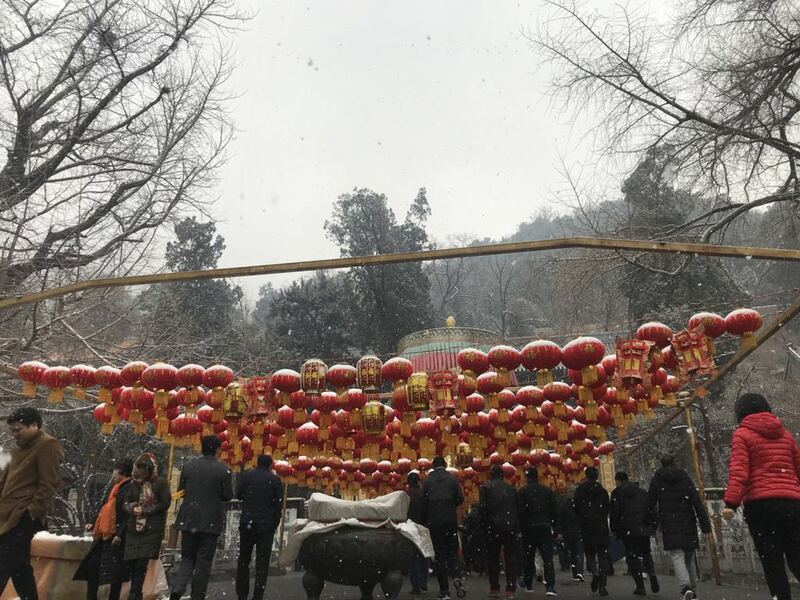 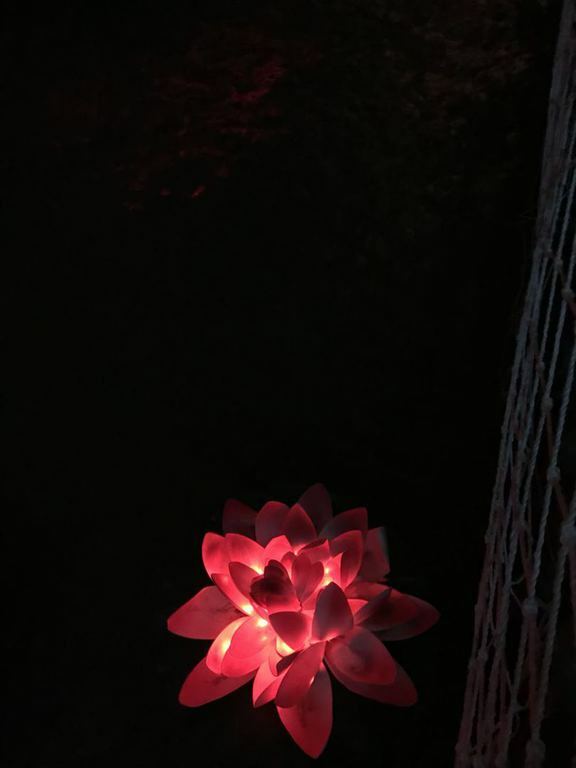 Everyone had great time and appreciated the luckiness we had on this special day.